WALL·E: For a movie with not all that much dialogue, where the main characters are two robots that communicate in one-word sentences, this is a keeper. 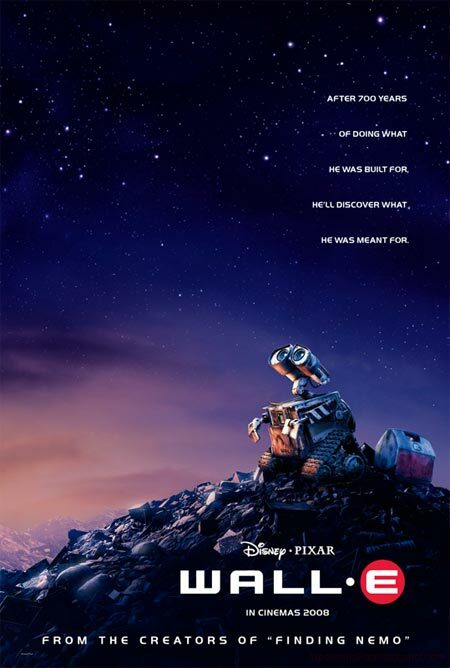 Somehow, Disney make you care, make you think that maybe, just maybe, robots can fall in love. All against the backdrop of an underlying message about the environment, what we’re doing to our world, and the potential of the apocalyptic future. Slumdog Millionaire: I saw this movie in December, and it quickly leapt to the top of my 2008 movie list. Directed by Danny Boyle, showing his versatility after Trainspotting, 28 Days Later, and Millions, and starring two first time actors in Dev Patel and Freida Pinto (with whom I may have fallen in love), this is the touching story of a kid who, having grown up in the slums of Bombay, is on the verge of winning the big prize on India’s version of “Who Wants to be a Millionaire?”. The portrayal of the realities of life in one of the fastest-growing countries in the world is heartbreaking because you know it’s not fictional; and Boyle takes the audience on a rollercoaster ride of emotion from heartbreak to exhilaration. One of my faves, and not just of 2008. Run Fatboy Run: Simon Pegg of Shaun of the Dead and Hot Fuzz fame is back with this gem, directed by David Schwimmer. 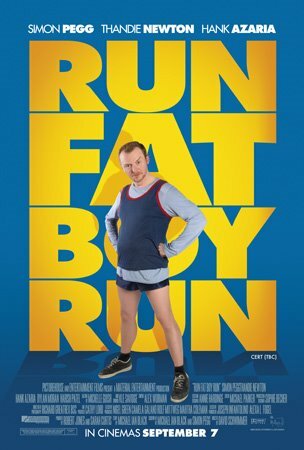 His comic genius is on display in this movie about a guy who tries to win back his one-time fiancée and mother of his child by running the London marathon. 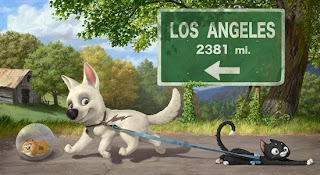 That and London movies often get me. Rambo: Sylvester Stallone isn’t really known for subtlety, and that wasn’t his goal with this, the fourth movie in the Rambo franchise. I saw an interview he gave in which he said that he’d wanted to convey the brutality and harsh reality of war in this movie. He succeeded. It’s a violent movie. 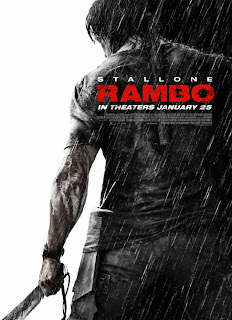 A very, very violent movie. But in some ways, I think, it works to show people that war isn’t pretty. Not at all. 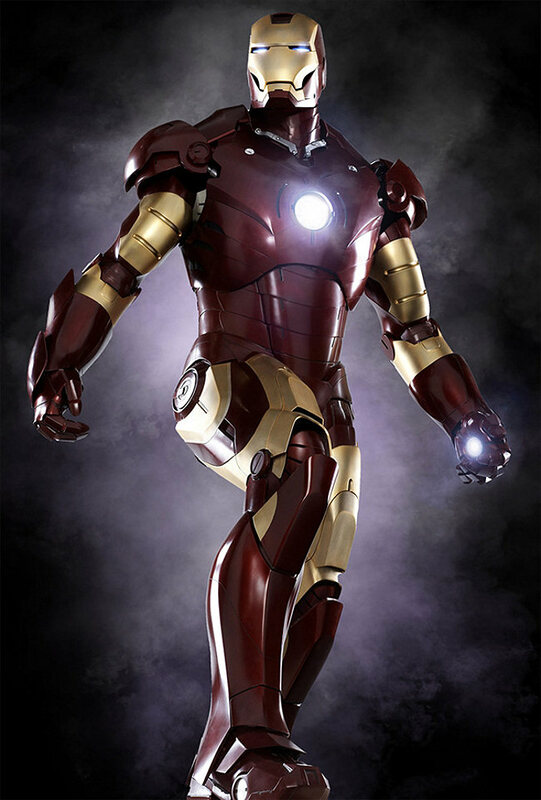 Iron Man: After a number of angsty superhero movies, which is fine—superheroes do have angst—it was good to have one movie where the superhero was … well, fun. As well as being one of Robert Downey Jr.’s comeback movies of the year, this was an exercise in enjoyment; he really made Tony Stark and his alter ego come alive. 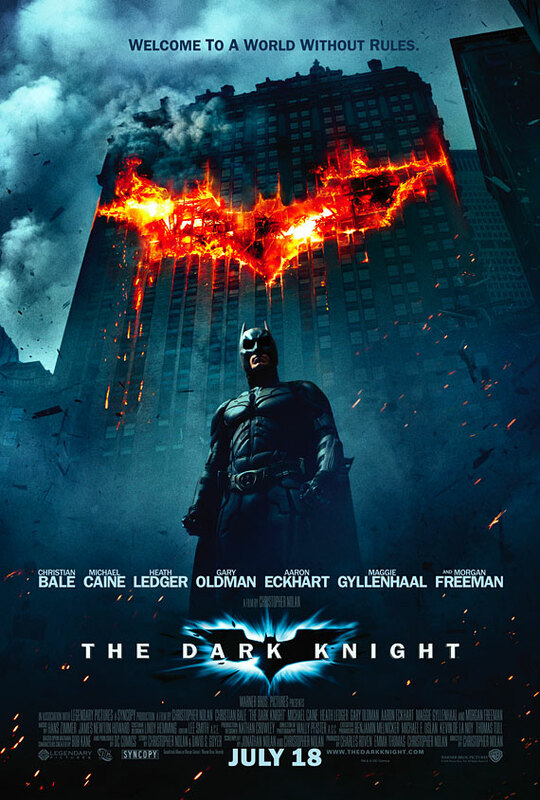 The Dark Knight: Heath Ledger’s magnum opus as the Joker, this film was much bigger, more epic, and quite a bit darker than its predecessor, and it was undoubtedly a great movie. However, I actually thought that as a whole, Batman Begins was a better movie. 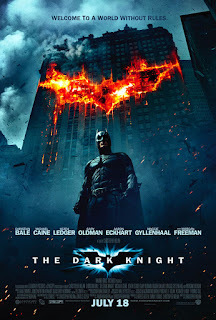 Still, I do love Christian Bale, Michael Caine (as Alfred), Morgan Freeman (as Lucius Fox), and Gary Oldman (as Jim Gordon), and the additions of Heath, Aaron Eckhart (as Harvey Dent/Two Face), and Maggie Gyllenhaal (replacing Katie Holmes as Rachel Dawes) were great moves. Hopefully, director Chris Nolan and the rest of the crew will be back for a third. The Curious Case of Benjamin Button: Brad Pitt and Cate Blanchett do a wonderful job in this touching epic (adapted from a story by F. Scott Fitzgerald) about Benjamin Button, born old and growing young. It’s a fairly long movie, a tad over 2 hours and 45 minutes, but David Fincher brings a touch of fantasy and magic to this story. Bolt: While it won’t win any awards for sophistication or praise for philosophical observations, Bolt makes my list because it’s the one movie that had me laughing the entire time. (In fact, I was laughing so much I choked.) Rhino the hamster totally made my day.